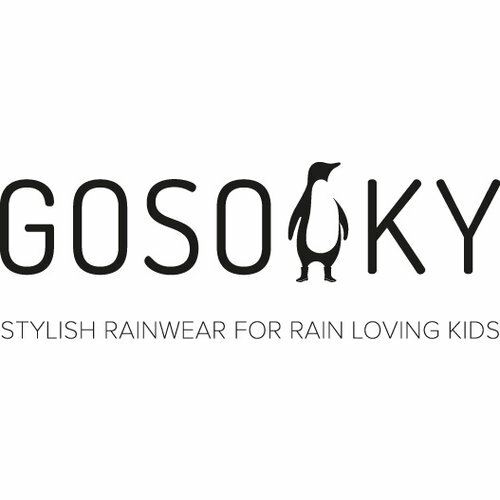 GOSOAKY is a brand new Dutch kidsfashion brand with cool raincoats and accessories. With a cool raincoat from GOSOAKY childeren can always go on adventure. The GOSOAKY raincoats are 100% fashionable, waterproof and windproof. The GOSOAKY collection comes with lined and unlined rainjackets, trousers, capes and onesies.